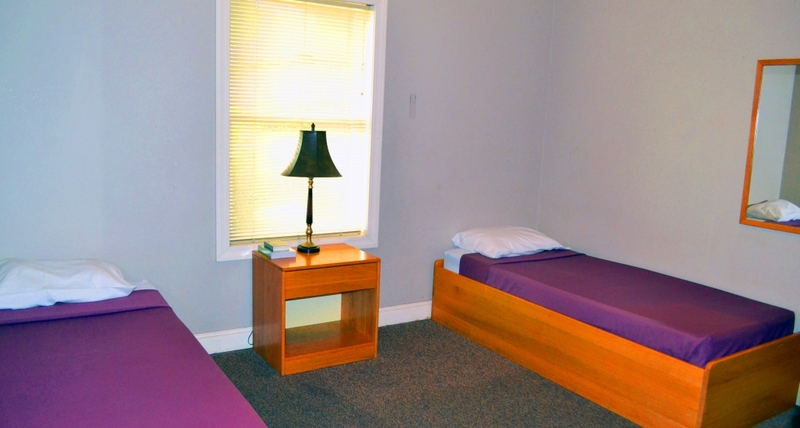 The CDS bedrooms are a comfortably air conditioned 169 square foot to be shared with a room mate. 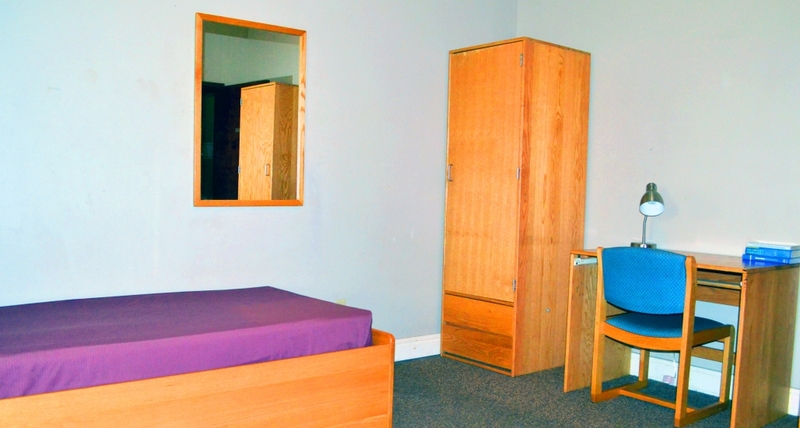 The rooms include all necessities such as bed linens and a personal wardrobe for every client as featured above. 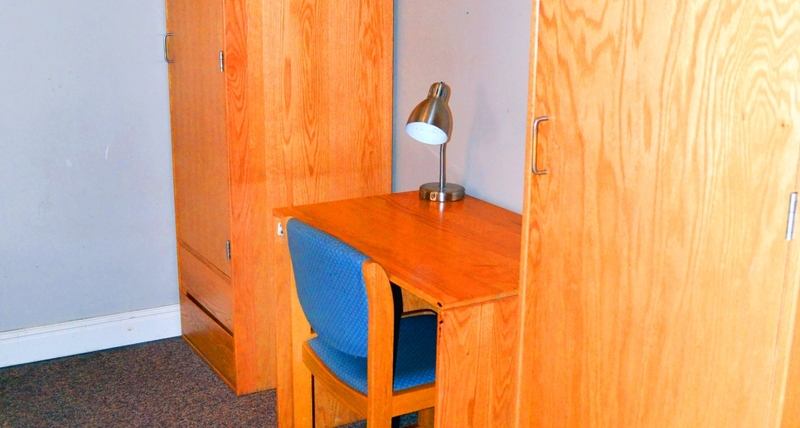 Every CDS bedroom includes a scenic window to the outside of the facility, two twin beds, a nightstand, two wardrobes, a writing desk, and a personal mirror.